Looking for a kid/teen friendly way to straighten natural hair using a silk wrap? Look no further than this video tutorial by beauty & lifestyle vlogger She'kia Renea! 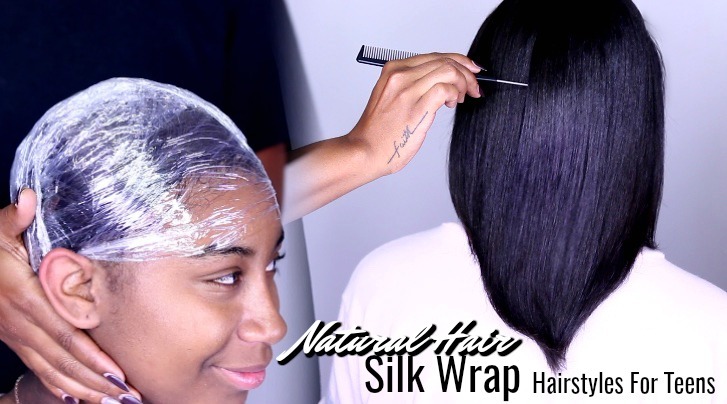 Here she breaks down everything you need to know for how to achieve a bone-straight look on natural hair!